After penning three thrilling adventures set on the American frontier, critically-acclaimed author Darrel Sparkman turns his considerable talent to a new subject. In this never-before-seen collection of short stories, Sparkman explores the legends and themes that defined the Old West and captured the imagination of a nation for generations. 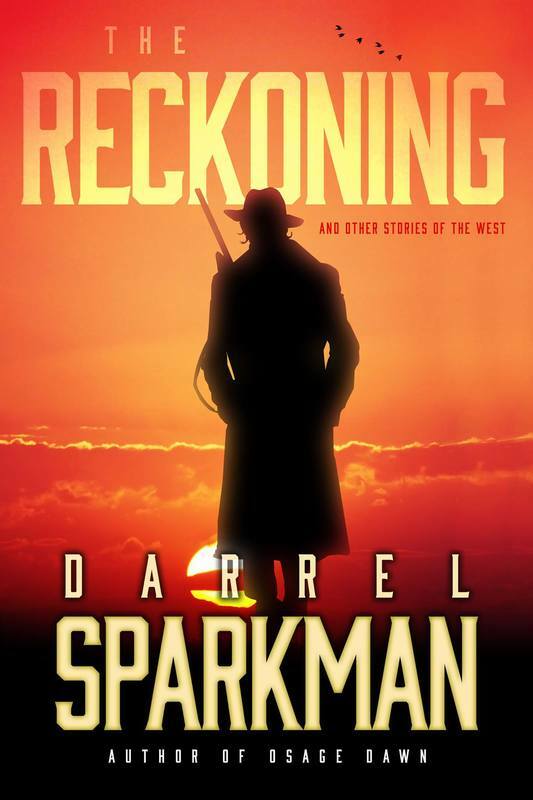 Possessed of a keen eye and sharp pen, Sparkman delivers a captivating take on the West and its many characters, making The Reckoning a must-have addition to any Western library.